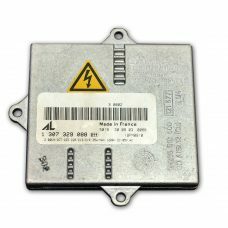 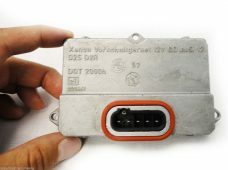 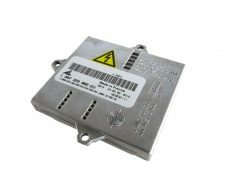 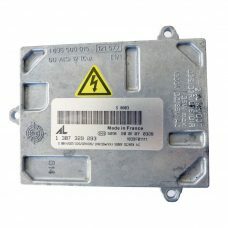 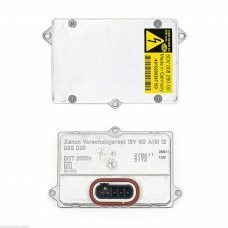 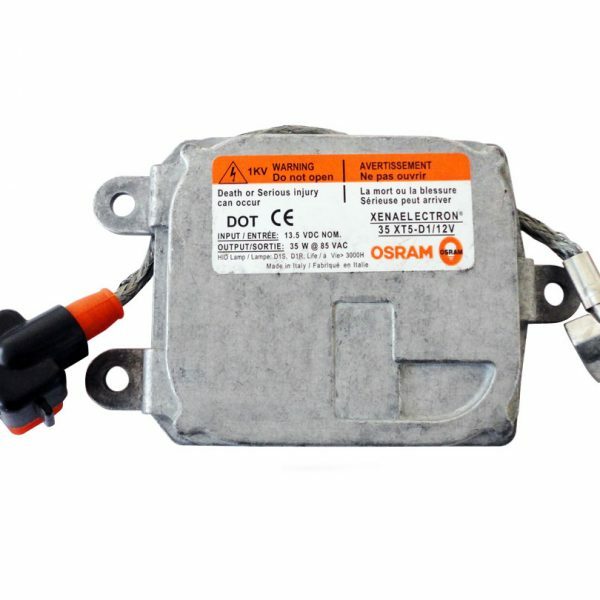 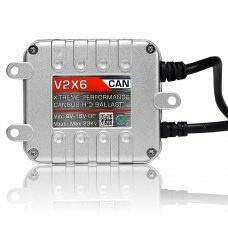 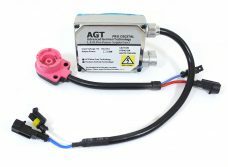 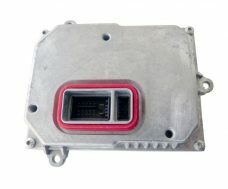 Replacement ballast for models with OEM xenon from the factory (HID Package). 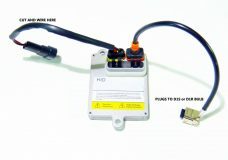 (Fits: 3 Prong power connector only) Please check!!! 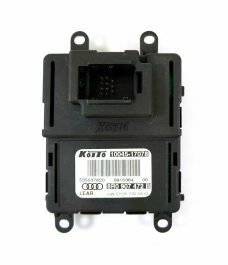 If my vehicle does not have HID from the factory (Xenon), will this fit my vehicle? 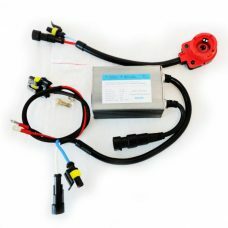 No, these ballasts are OEM replacement ballasts for vehicles with HID lighting from the factory. 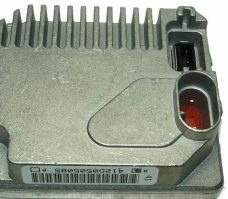 On some models that is an upgrade. 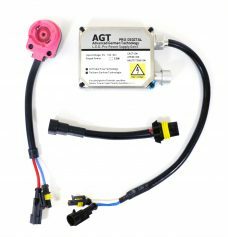 If you have the base model with regular halogen bulbs, you can buy an HID kit for a lighting upgrade. 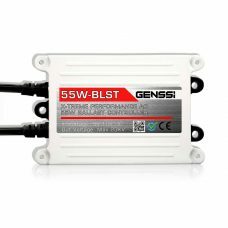 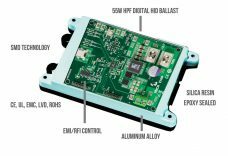 How do I know if my original ballast is bad? 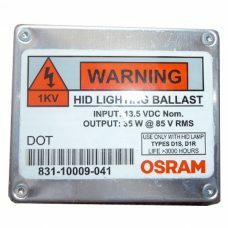 Sometimes it’s difficult to know if you have a bad bulb or a bad ballast. 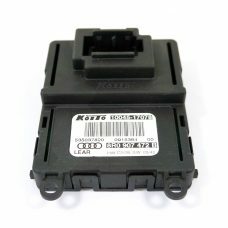 The best way is to swap parts from the working side. 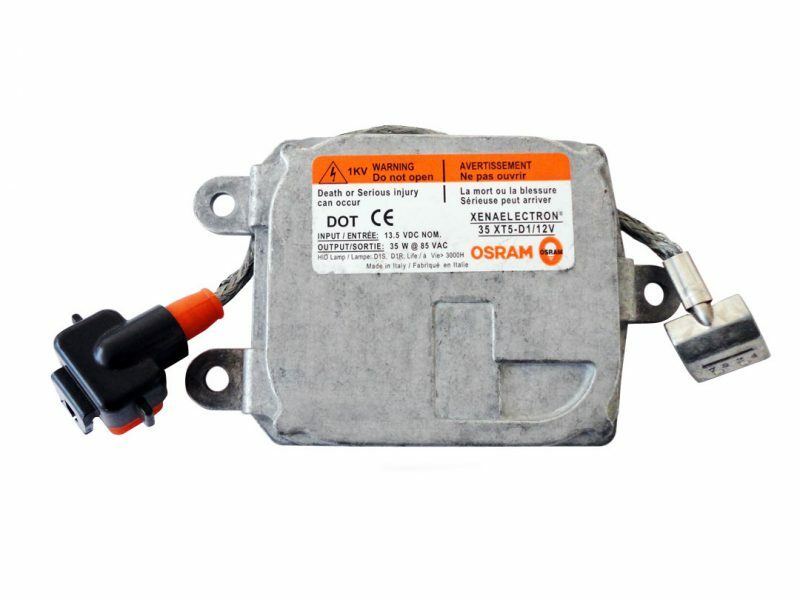 Example, move your bulb from your working side to the side not working, if that side still does not work, most likely you have a bad ballast. 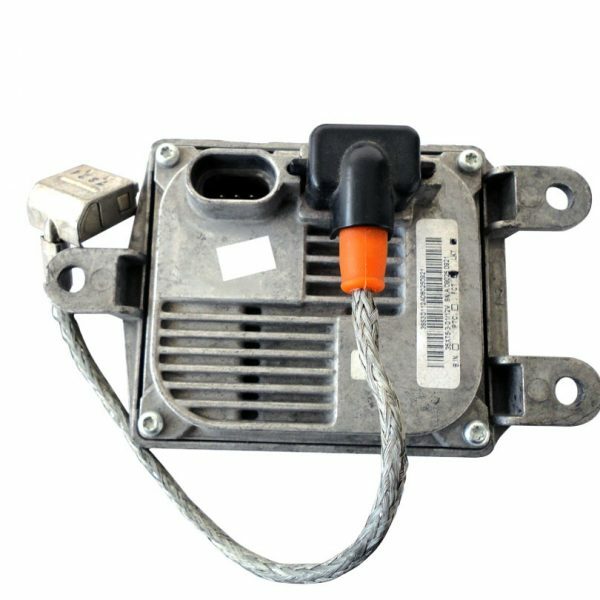 Another way is to move the bulb from the non-working side to the working side and see the result. 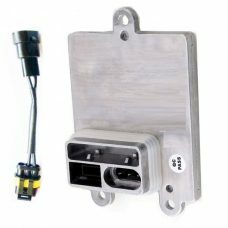 If installed by an automotive professional, we warranty the product for 1-Year from the purchase date. 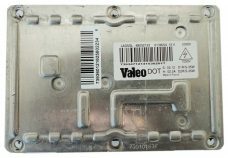 Customer is responsible for shipping.